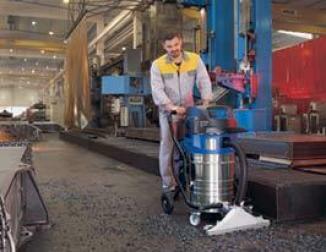 Nilfisk BA 755/855/755C is a range of professional walk-behind scrubber/dryers covering all heavy-duty floor cleaning applications. 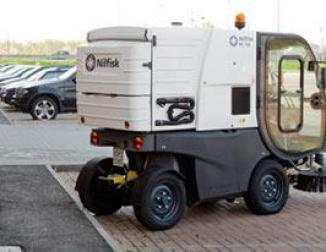 The perfect choice for large area cleaning such as shopping centres, airports, supermarkets, warehouses and factory floors. 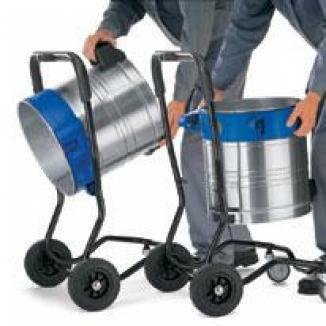 With different models available to choose from 71 to 81 cm scrubbing path, and to disc to cylindrical deck, productivity savings are guaranteed. 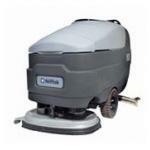 The Nilfisk BA 755/855 have long running-time. The EDS - ECO Dosage Solution - versions allow 13 water tank loads (of 114 litres) before the highly concentrated detergent cartridge needs changing. Running in ECO Solution reduces water consumption by 50%, only 1 litre of water is used for cleaning as much as 59 m2.